Scotchgard™ provides protection for your carpet and upholstered furniture. Scotchgard™ provides a protective layer between your carpet and the liquids, oils, soil, dirt, and dust it may encounter. This helps maintain brighter colors, a cleaner look, and a fresher smell. 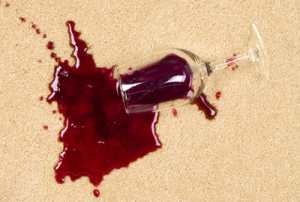 Scotchgard™ protective solution will make your carpet and upholstery more resistant to stains and easier to clean. Contact us today for a professional consultation.